We had just bought the home and new there were a few issues with the swimming pool. 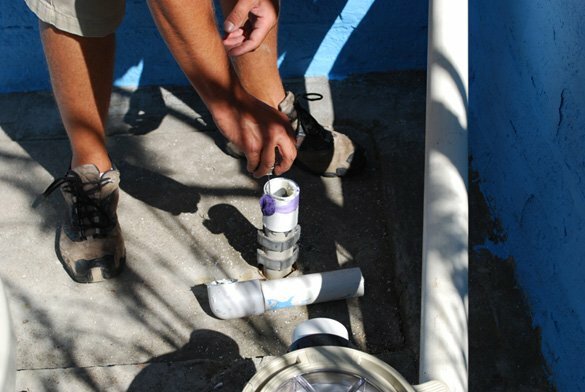 We called ProTouch Pool Services and they came out and were able to provide us our pool pump options and pricing. My husband decided on the energy efficient pump in hopes it would save us some money. We were very pleased with how son they were able to get the pool up and running and they were also willing to do our pool maintenance. It was good to know that we could trust them seeing that we live in Maryland and our son would be too busy with his schooling. We were happy to help a customer who bought a house in Clairemont who live outside of California. 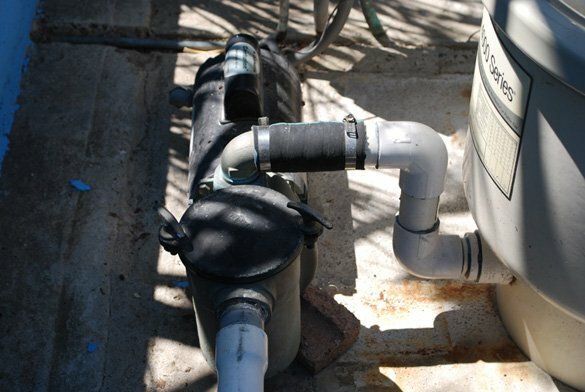 The San Diego home has a pool circulation pump which stopped working and they were in a hurry to get the old swimming pool pump replaced. The home is occupied by their son attending college in San Diego and other students who are water polo players and always use the pool. 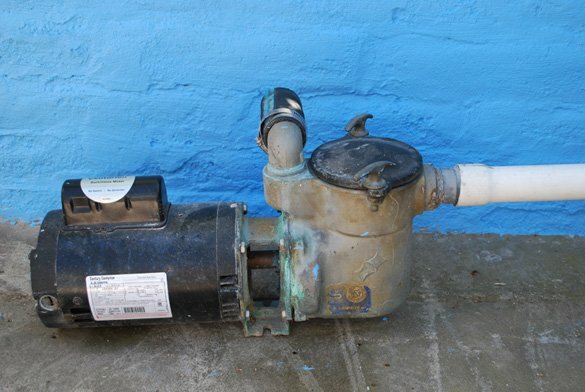 We removed the old bronze pool pump with an outdated open impeller and installed the new energy efficient Pentair intelliflo variable speed pool pump. 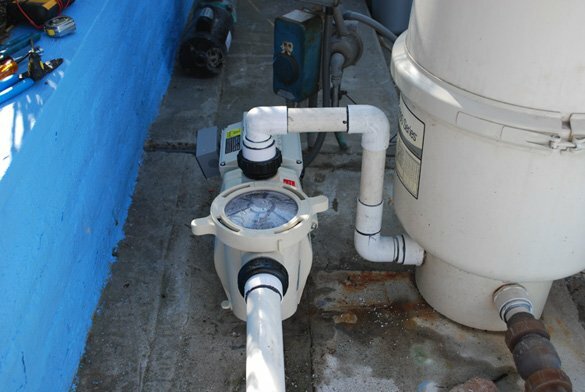 Once the electrical was attached and the pump inlet and outlet plumbing was completed using hi temp pvc unions we programmed the pool pump to operate at maximum energy efficiency. 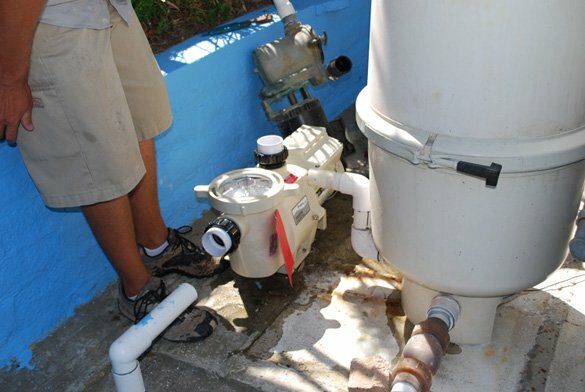 The customers were so pleased with our quick response and pump replacement that we are now servicing their pool weekly. We had just bought the home and new there were a few issues with the swimming pool. 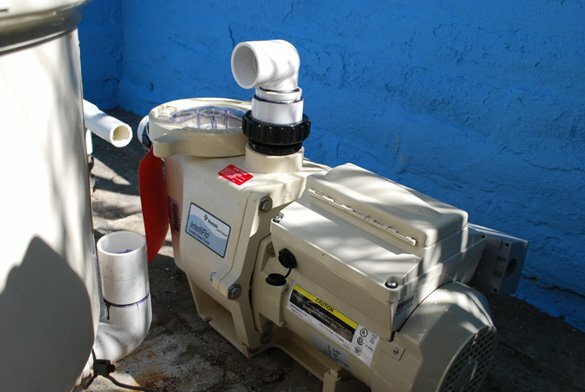 We called ProTouch Pool Services and they came out and were able to provide us our pool pump options and pricing. My husband decided on the energy efficient pump in hopes it would save us some money. We were very pleased with how soon they were able to get the pool up and running and they were also willing to do our pool maintenance. It was good to know that we could trust them seeing that we live in Maryland and our son would be too busy with his schooling.